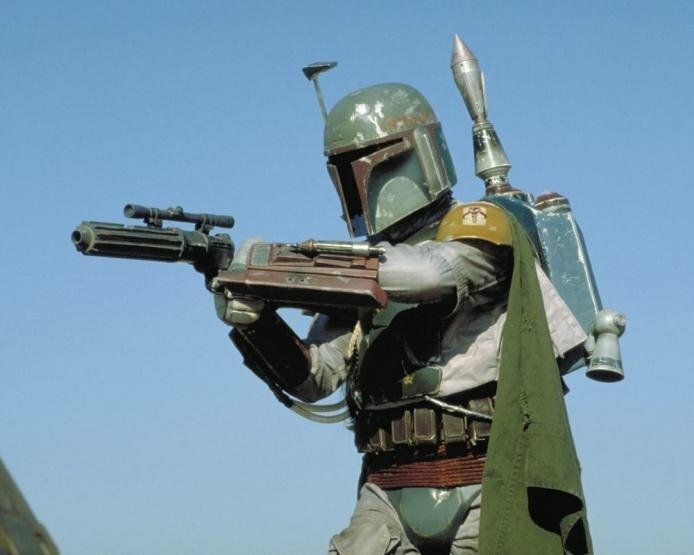 We all love Boba Fett, and we think we know everything about him, but here is something that until recently, many fans did not know. He didn’t make his first public appearance in the holiday special. It was actually in a parade at a 1978 county fair. It was Sept. 24, 1978 and the parade was in was part of the San Anselmo Country Fair in California. The town was home to 52 Park Way, which was the home base of Lucasfilm at the time. Empire and Jedi assistant film editor Duwayne Dunham was the lucky guy who wore the costume on that hot day.